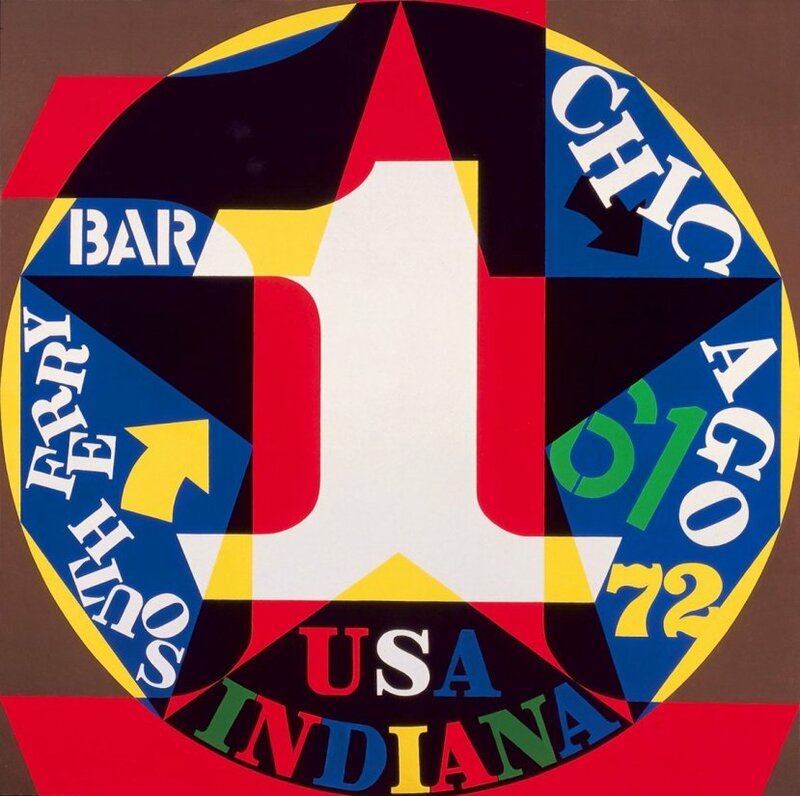 American painter, printmaker and sculptor Robert Indiana (b. Robert Clark, 1928) first emerged on the wave of Pop Art that engulfed the art world in the early 1960s. Bold and visually dazzling, his work embraced the vocabulary of highway signs and roadside entertainments that were commonplace in post war America. Presciently, he used words to explore themes of American identity, racial injustice, and the illusion and disillusion of love. The appearance in 1966 of what became his signature image, LOVE, and its subsequent proliferation on unauthorized products, eclipsed the public's understanding of the emotional poignancy and symbolic complexity of his art. This retrospective will reveal an artist whose work, far from being unabashedly optimistic and affirmative, addresses the most fundamental issues facing humanity-love, death, sin, and forgiveness-giving new meaning to our understanding of the ambiguities of the American Dream and the plight of the individual in a pluralistic society.